A loaf of bread, a jug of wine, and… a podcast? That may not have been the combination Omar Khayyam had in mind 900 years ago, but it works out deliciously on Tomato Radio. 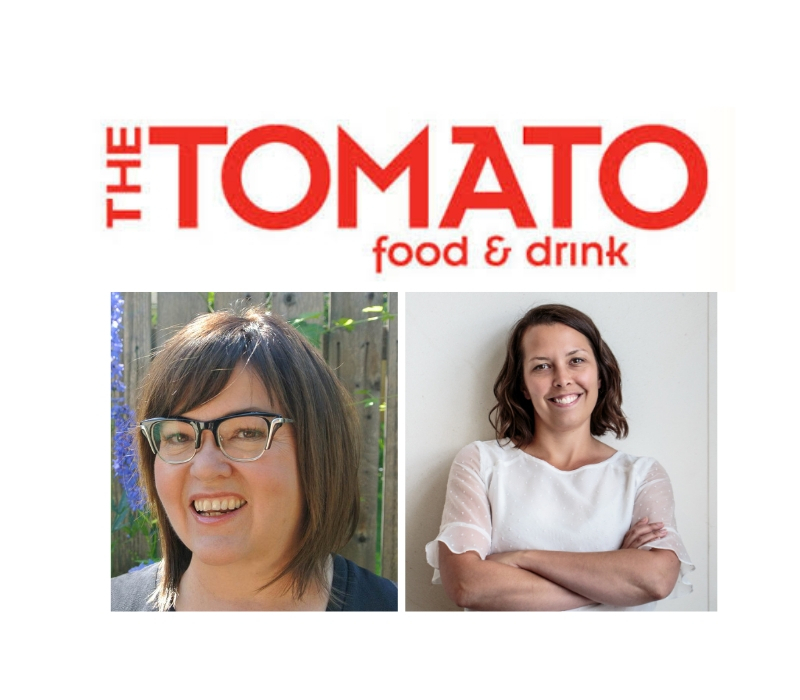 The podcast is a spinoff of The Tomato (formerly City Palate), the magazine Mary Bailey started in Edmonton in 1996. She and Amanda LeNeve share a deep knowledge of wine, and they knew there were lots of fascinating food people to talk to in the city, so Tomato Radio was born in 2017. The podcast comes out every two weeks. Some episodes feature interviews with chefs, restaurateurs, wine experts or others involved in the food scene. Other weeks are “what’s happening” episodes, which let listeners know about upcoming events, closings and openings, as well as recommendations for festive meals, seasonal drinks and the like. It’s bubbly and fun. A. We talk to amazing members of Edmonton’s food community and also keep Edmontonians updated on food and drink happenings in town. Q. How did you meet and how long have you known each other? A. Mary and I met each other when I was a publicist for a cookbook publishing company and she was one of my media contacts. When I moved to Edmonton, I wanted to stay connected to the community, so I asked how I could get involved in her magazine. We worked on the magazine together for a number of years where she instilled a love of wine in me. We have bonded over that interest and have traveled to many places to learn about it together. A. 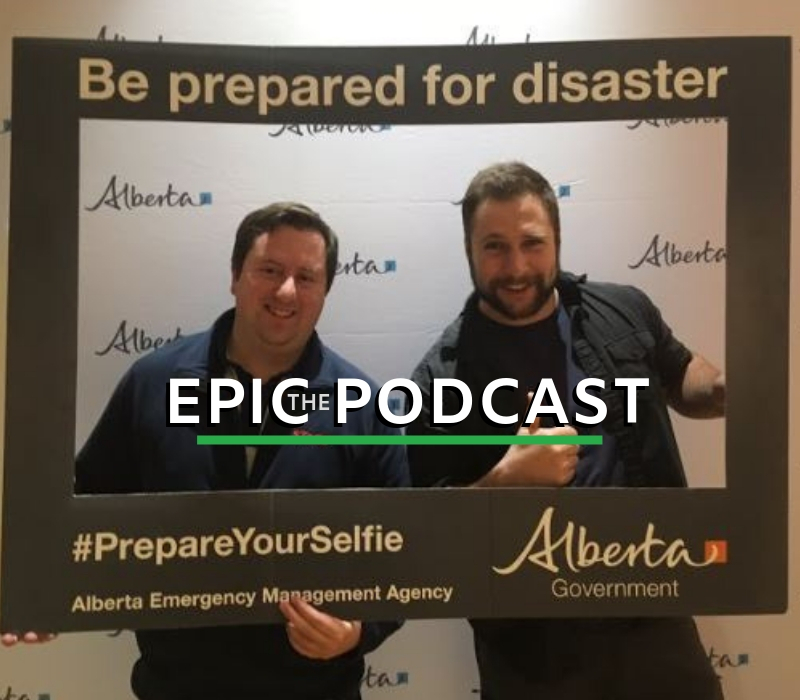 We listen to a variety of podcasts, from international wine podcasts like I’ll Drink to That to our very own Alberta Podcast Network’s That’s a Thing?! We love hearing personal perspectives and the personality that comes across, especially on topics we’re passionate about. A. They tend to be informative and deep dives into their content areas. It’s nice to hear experts that aren’t necessarily endorsed by a media company. They’re everyday people who have interesting perspectives and experiences that are relatable and, most importantly, fun and approachable. I love the unpolished-ness of them. A. Our interview with Teresa Spinelli. She is a pillar in the Edmonton food community and is an amazing business woman. Be sure to connect with Tomato Radio on Facebook, Instagram and Twitter. Each week, Todayville will introduce you to members of the Alberta Podcast Network so you can invite even more Alberta-made podcasts into your ears! You can find Tomato Radio and dozens of other shows at albertapodcastnetwork.com. 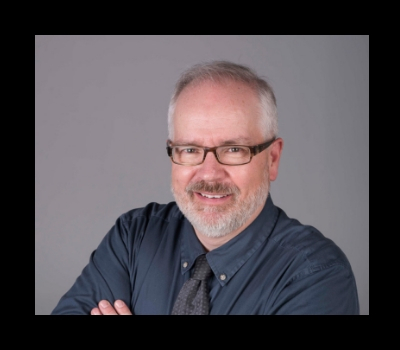 Click here to read about more Alberta Podcasters.